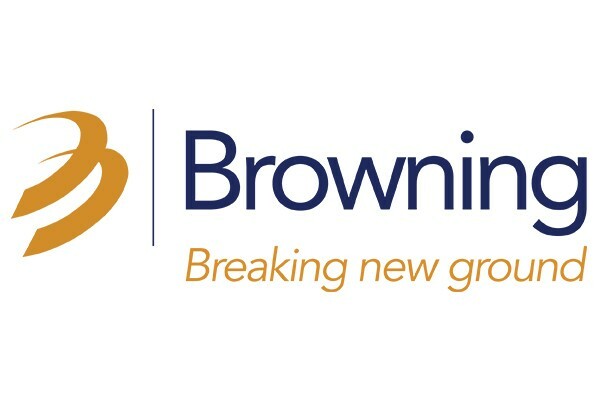 Browning changes skylines and communities by developing, building and managing game-changing commercial real estate projects. With a reputation for executing large transactions and complex projects, the firm’s diversified portfolio includes market-leading industrial, office, mixed-use, healthcare, life science and higher education projects. Established in 1977, Browning is based in Indianapolis.